Ziggy Band Plays Country Music Too! Ziggy Band @ Wedding, North Blvd. Party Music Designed By You! For Weddings, Private Parties or Corporate affairs, The Ziggy Band takes your song list to create the perfect mood for your event! Send a request list, long or short and Ziggy plays exactly what you want to hear. Like a DJ, but, with the exciting energy of professional singers and musicians. All styles for all ages. Latest Dance Hits, Country, Rock/Pop, Latin, Disco, Big Band/Swing/Jazz, Jewish music and more! 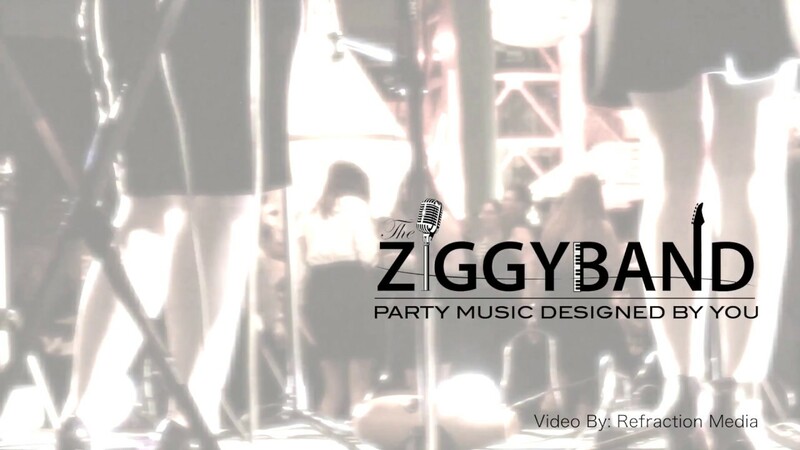 From small cocktail/dinner parties to large dance events, Ziggy is the party band that does it all! I booked the Ziggy Band for a private party, and they exceeded all expectations! They were a raving success with all of our friends as well. I will definitely use them again in the future, and highly recommend them for any special occasion you may be having. When I booked the Ziggy Band I had high expectations. They far exceeded those and gave the party the best part of the evening. Everyone danced, laughed and sang to their music all night. The broad spectrum of songs they sang and performed was amazing. There was something for everyone. The band members were so friendly, personable and talented! We will welcome an event where we can hire them again. THE BEST EVER!!! Thanks so much Deborah, we had a great time setting the mood for your celebration! What a great group of people, we would love to come back anytime. All the best to you and your family! 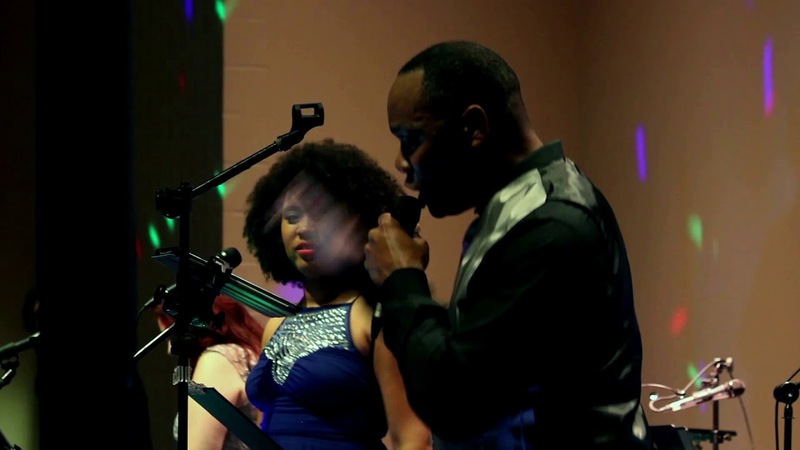 The Ziggy Band members are professional musicians/singers, versatile enough to cover all aspects of an event. Background music for cocktails/dinner and high energy dance music for all ages and styles. Ziggy Band's leader/manager takes pride in working closely with you to design the music around your timeline and requests. You design it, Ziggy Band brings it to life! 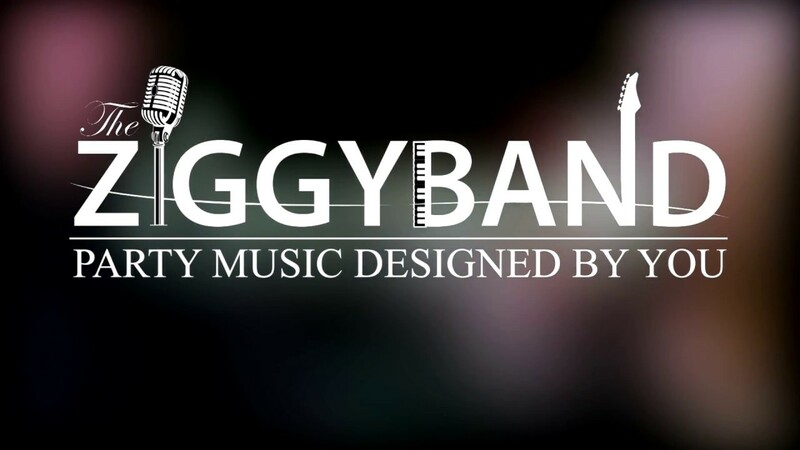 Ziggy band is available as a 5-piece for intimate settings or up to a 10-piece band for a grand event. Wedding & corporate event packages are also available. Pamela Bingham, leader/manager of The Ziggy Band, graduated with a Masters degree from The Shepherd School of Music at Rice University and served as an adjunct professor of music at Houston Community College for many years. Pamela was an alternate musician with the Houston Symphony for six years, and currently performs full time with several bands of her own.